Happy Birthday to Jesus, the Anti-Imperialist Socialist! 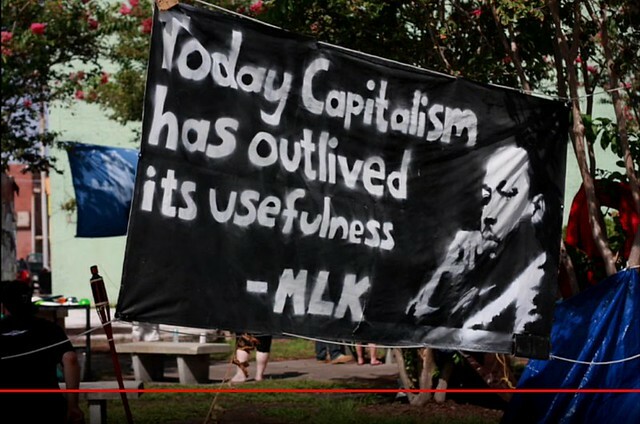 This entry was posted in Capitalism, Christianity, Health Care, History, Labor, Racism, Socialism and tagged Class Warfare, Debt Jubilee, Jesus, Martin Luther King, Matt Reedy, Michael Hudson, Single Payer, The Anti-Social Socialist. Bookmark the permalink. Funny, how most of the “godless” communists we killed were Christians in South and Central America. East Timor, etc. The nuking of Hiroshima took out the largest Christian community in Japan, I believe. Wow, did not know that either. Just looked it up. It was Nagasaki that had the largest Christian population in Japan, also nuked by the US.